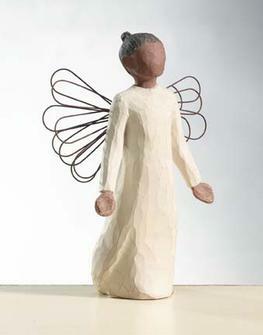 Music and movement transform this full-scale, beloved figure. 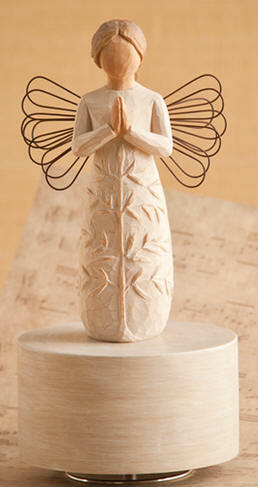 The hand-painted base elevates the figure while it turns beautifully to classic, familiar melodies. 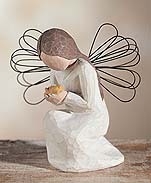 Remembrance turns to the ageless and enduring tune Till the end of time. 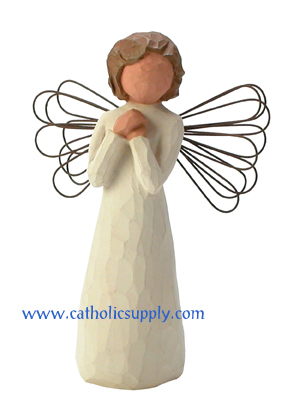 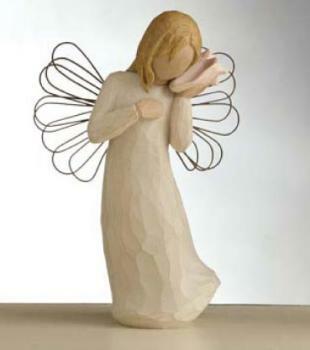 A comforting way to offer warm remembrances and express sympathy. 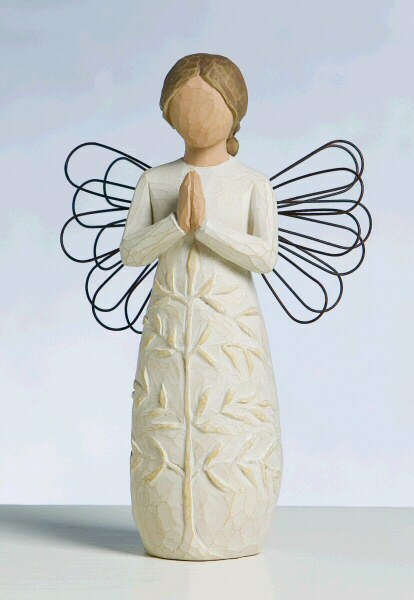 7.5" tall. 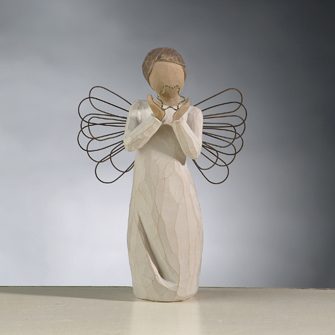 Dance of Life and Song of Joy are designed to be a part of the classic Nativity display…or they can be enjoyed on their own. 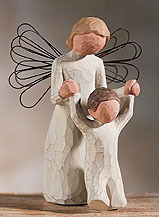 Singly or together, they make wonderful wedding gifts, new baby gifts, spiritual milestone commemoratives, and holiday décor pieces. 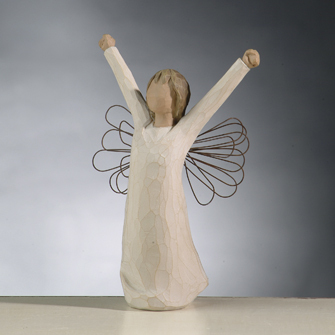 Song of Joy and Dance of Life are designed to be a part of the classic Nativity display…or they can be enjoyed on their own. 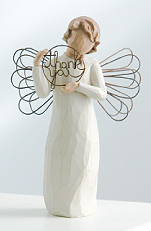 Singly or together, they make wonderful wedding gifts, new baby gifts, spiritual milestone commemoratives, and holiday décor pieces. 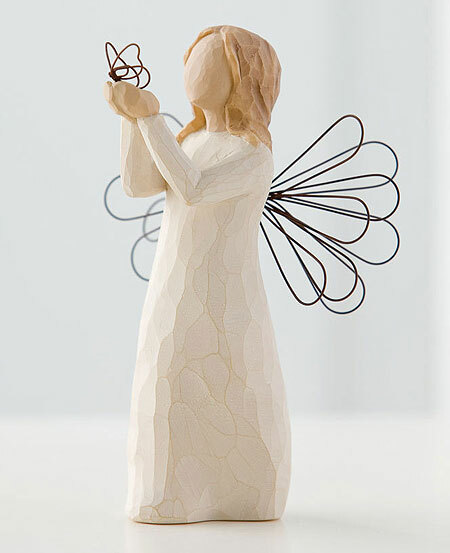 A gift of a tree, a prayer Musical would be a special way to commemorate spiritual milestones such as baptism, first communion, confirmation or Bas Mitzvah. 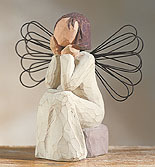 An uplifting piece to encourage and support one in need, or a healing remembrance keepsake. 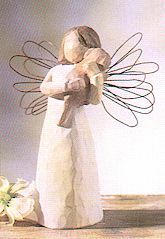 May you find strength, beauty, and peace each day. 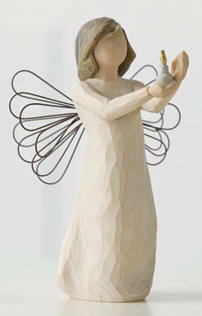 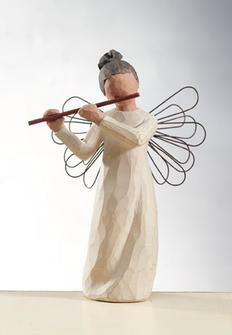 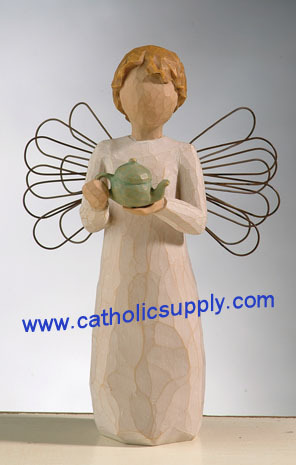 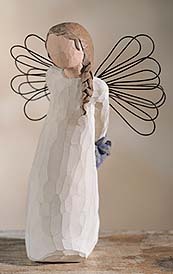 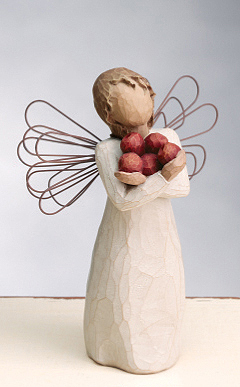 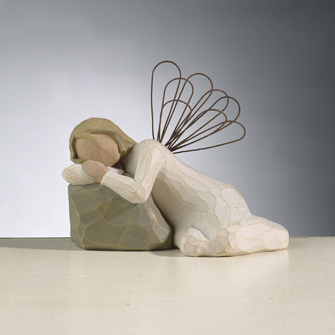 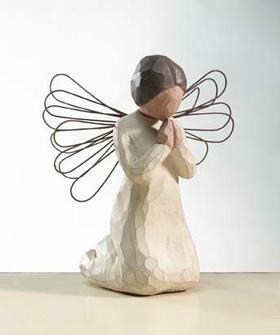 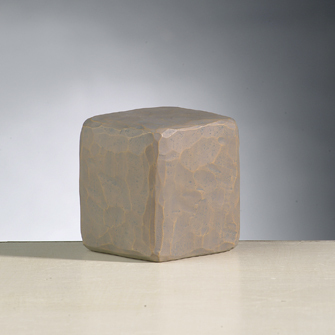 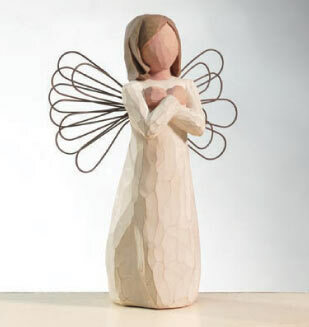 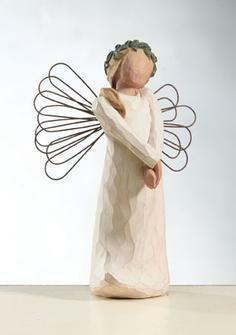 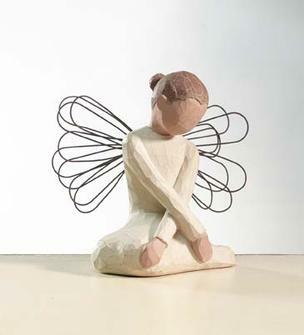 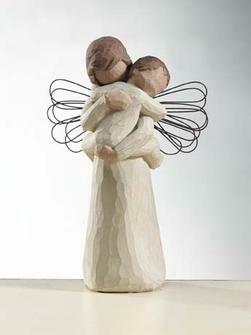 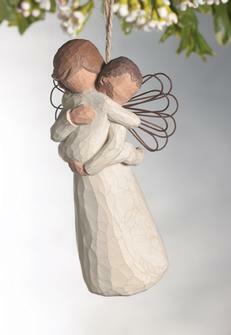 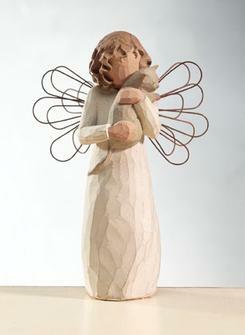 Willow Tree's graceful figurines convey a sense of peace and tranquility through all seasons. 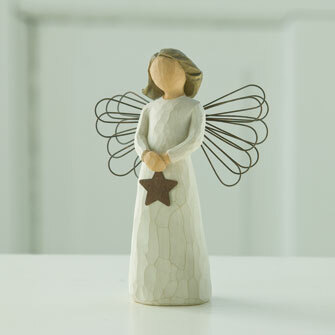  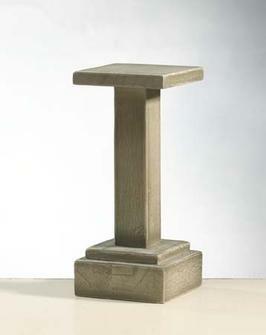 They make wonderful additions to any home decor style, and make ideal gifts for any occasion. 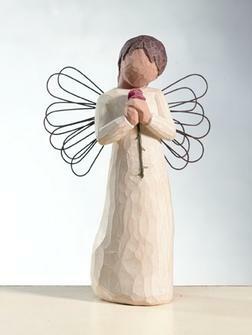 If you like these, check out our new Wildflower Angels!